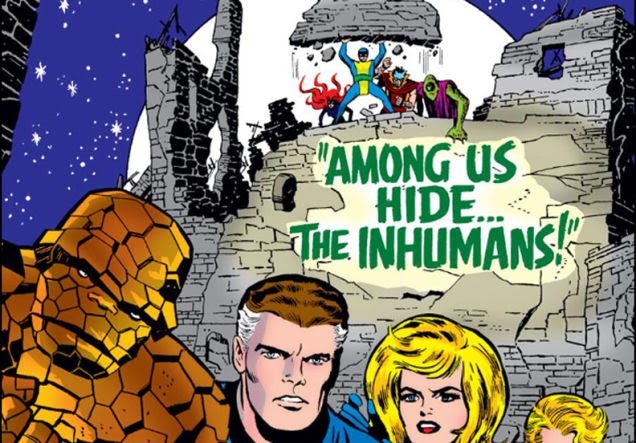 Over on observationdeck.io9.com, learn about "Inhumans: Everything You Didn't Need to Know" here. 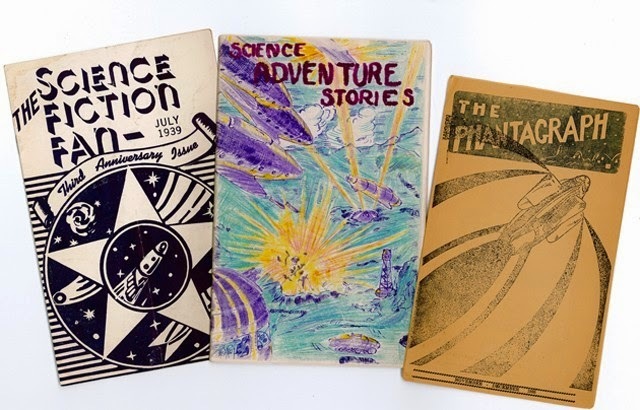 Meanwhile on hyperallergic.com, they herald a "New Project to Digitize 10,000 Sci-Fi Zines" here. Finally, on the CBMTrailers YouTube channel, enjoy "The Hobbit: The Battle of the Five Armies Music Video - 'Billy Boyd - The Last Goodbye' (2014)."